Stablecoins are actively gaining popularity and it is quite explainable. While the crypto market is criticized for its extreme volatility, stablecoins are backed by real-world assets and can guarantee more stability to their holders. Lately, nobody surprises hearing another portion of fresh news about the adoption of stablecoins, nevertheless, Binance has proposed something really new. 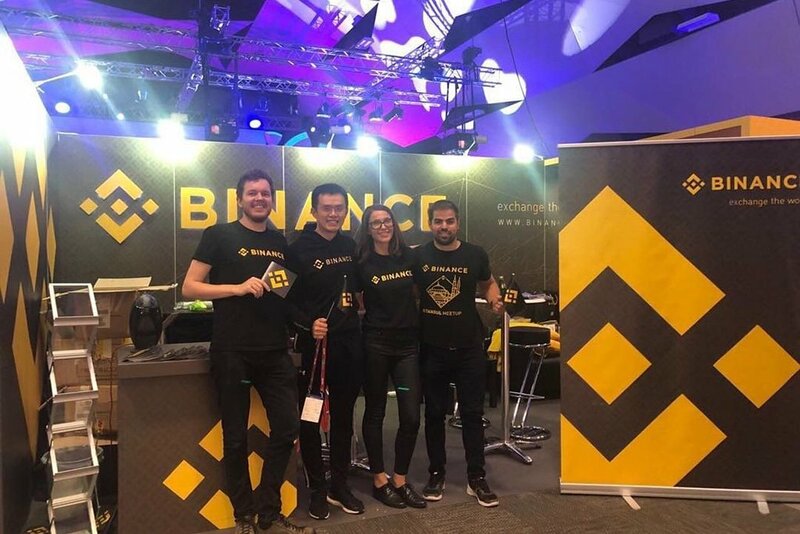 Binance is actively growing and developing, trying to follow all the modern tendencies of the industry. Recently, it has been revealed that Binance is working on the creation of a new combined stablecoin market. There are no many details disclosed, nevertheless, it is known that Tether (USDT) will become a part of this market. Now the already existing USDT Market (USDT) has been renamed and is called a combined Stablecoin Market (USDⓈ). 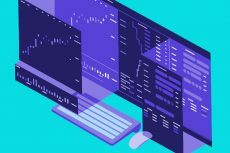 This move is aimed at providing support to more trading pairs with different stablecoins. Now USDT will be listed on the Binance platform under the name USDⓈ. This name with an encircled S will be used to define a stablecoin. Nevertheless, Binance separately warns that USDⓈ is not a newly issued stablecoin, highlighting that it is the symbol of Binance’s new unified stablecoin market. 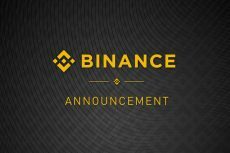 Binance also plans to publish another announcement that will disclose exact pairs that will be available on this market. The recent announcement follows the news of November 15 when it was revealed that the exchange had listed blockchain payment company Circle’s USD-pegged stablecoin USD Coin (USDC) that has managed to enter the top 30 of the global coin rankings by market cap. Moreover, even earlier, Binance had added Paxos’ USD-pegged asset dubbed PAX and TrueUSD (TUSD) to its platform. It is known that Binance is anticipating new stablecoins that could be added to the exchange. Stablecoins from other fiat systems, including the Euro and some Asian currencies, represent special interest for the platform. With a hope that in the future these stablecoins will appear, Binance has already started acting and creating a separate market in order just to add new assets and to provide its customers with the best experience when the time comes. Just for a reminder, Binance is examining an opportunity to make XRP a base currency for their platform. 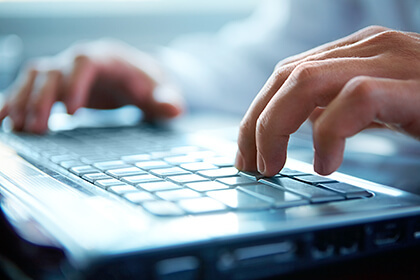 It is strongly believed that this could ensure cheap and fast movement of value between exchanges.